Ceramic material is highly abrasion-resistant, but is vulnerable for breaking due to impact at an angle of of 90/60°. The impact energy is not absorbed and the ceramic could crack. Kryptile® ceramic liners combine the properties of aluminium oxide ceramics with the huge impact resistance and toughness of Kryptane® polyurethane. This protects the very fragile ceramic against a direct impact at an angle of 90/60° and is ideal for impact situations with large quantities of sharp and coarse product. This is the ultimate solution for aggressive applications. 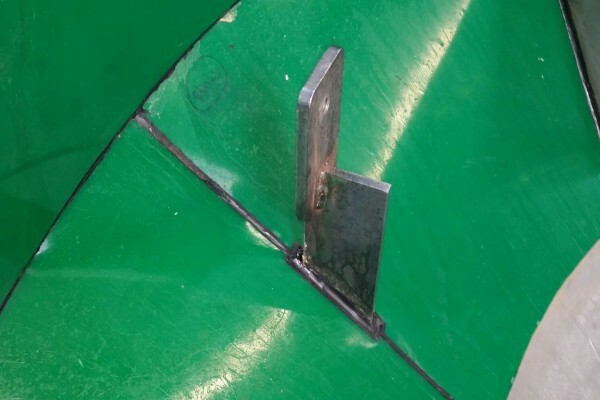 Kryptile® liners are all designed in line with the customer’s requirements and can be supplied in the exact shape of, for example, a chute, bin or hopper and ensure a perfect fit. This prevents unnecessarily long installation downtime. The standard panel dimensions can be supplied in the exact dimension of 300 x 300 mm. This includes a cast steel plate with welded nut. 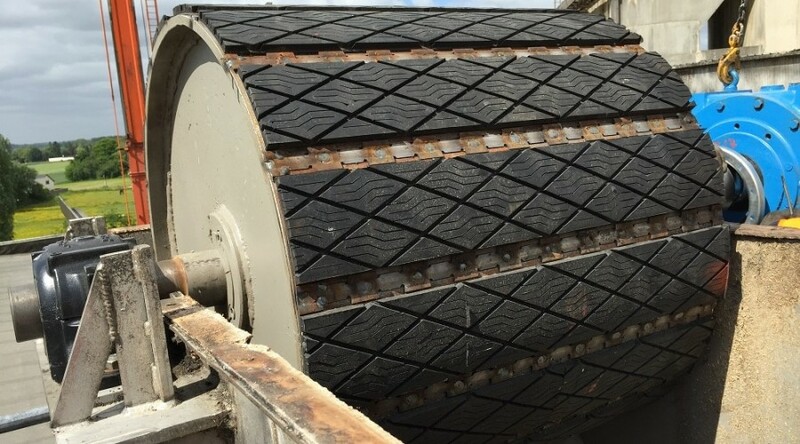 The so-called Redi-Liners are fitted at the place of impact, and can be exchanged with each other over time so each part is fully utilised. Redi-Liners are available with Kryptile KS, KC and KT. Download the technical datasheet for more information. Click here for complete overview of abrasion-resistant polyurethane liners. 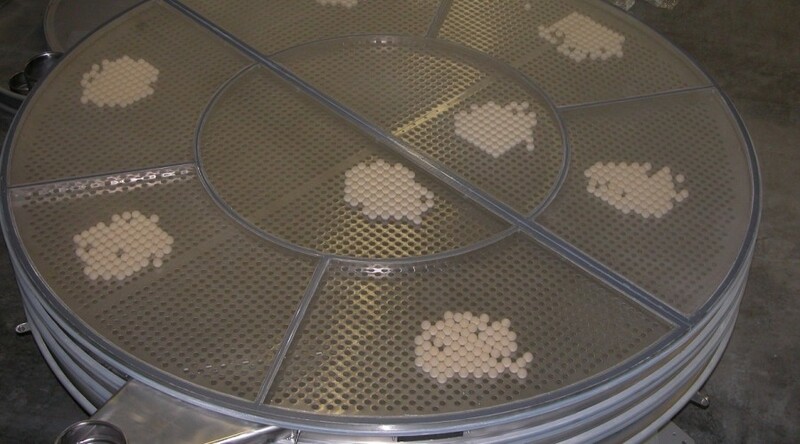 Minimise maintenance with our high-quality sifter cleaning balls. Where rubber sifter cleaning balls fail over time, our Karolee® polyurethane sifter balls continuously stay active with a very long service life. 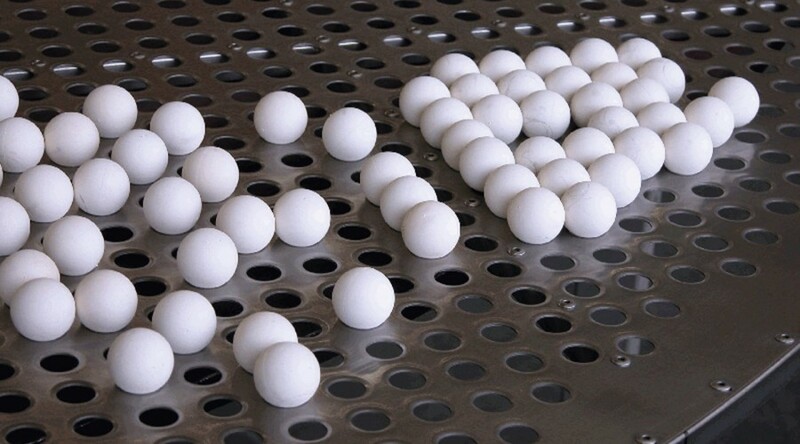 These sifter balls have a lasting elasticity of 70% and are without adhesion or absorption of the processed product and are bacteriological safe. Because of these properties they comply with the most stringent requirements and regulations in the food and chemicals industry. Opt for optimum production. Do you want to know what more we can do for your installation? Please do not hesitate to contact us for more information. As a service supplier of high-quality components for elevators, we help you to secure the mechanical side of your elevator. An important next step in this process is monitoring to make sure continuity is guaranteed. Considering an elevator is an enclosed system, knowing what is going on inside the elevator is a must. After all, prevention is the better cure. Both preventive and curative measures must be taken to ensure full and safe monitoring. 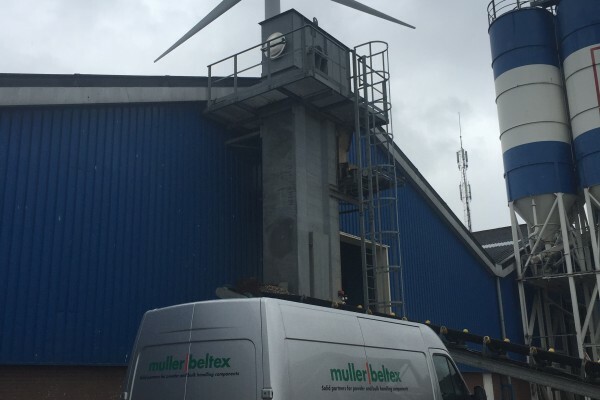 To guarantee this, Muller Beltex offers a total solution with “fail safe” products it has developed and engineered itself along with external components to be able to supply a complete elevator in conformity with the latest ATEX directives. Muller Beltex monitoring systems oversee the entire production process thus ensuring a sustainable, problem-free bulk processing and optimum reliability. See our product overview of process monitoring systems below. Besides our extensive range of process monitoring systems we also offer engineering, technical support and supervision. Involve us at an early stage so we can offer you the right, safe and reliable solution for your specific issue based on our broad experience and know-how. The demand for safety in and around the elevator is an issue subject to adaptations of the relative applicable directives. Statistics describe the elevator as one of the most hazardous pieces of equipment because of real risk of explosion. 30-40 percent of dust explosions involve elevators. 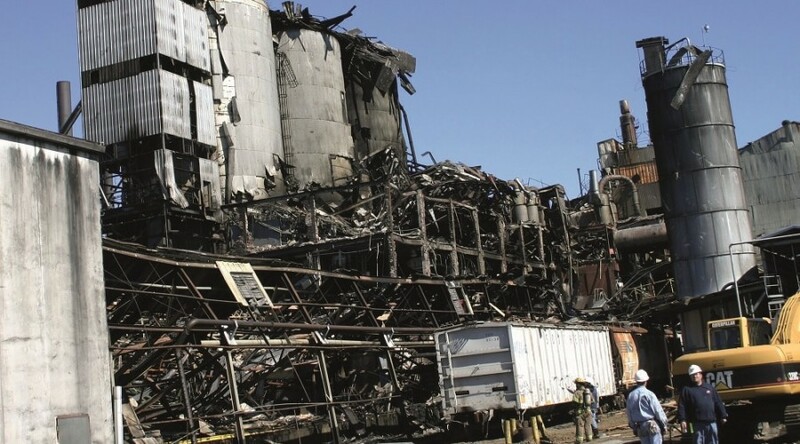 An enclosed system combined with the conveying of flammable bulk material, oxygen and possible ignition sources explain this risk of explosion. Research has shown that this can be prevented and damage can be effectively limited with various preventive and curative process monitoring systems. To prevent the spread of fire and further limit the risk of explosion one can opt for an antistatic ISO 284 and flame-retardant ISO 340 (= DIN–K-) elevator belt. In addition to our Polysur® types 272 and 278, which are already flame-retardant and own other properties, we’ve extended our range of conventional elevator belts with an extra property: flame-retardant in accordance with ISO 340 and added to our range of Polysur® elevator belts named “Polysur® type 275-K”. Click on the button below for the technical datasheet and the antistatic (ISO 284) and flame-retardant declaration (ISO 340). At all times, we approach elevators from an elevator belt perspective. To us, the elevator belt is the key issue. 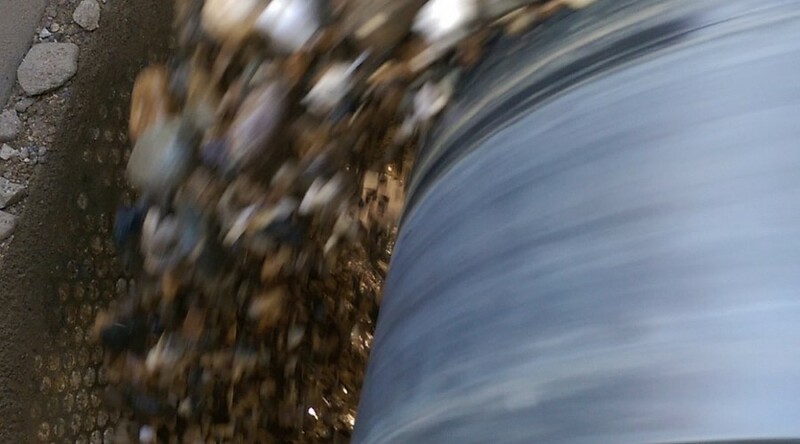 This is the heart of the machine and, when running, the belt is subjected to various loads. And because of that, most vulnerable. Therefore, our range of components for elevators comprises all components that come into contact with the elevator belt because of their influence on the service life. In this respect, drive and return pulleys are very important components. They are constructed to suit the elevator belt and the kind of product that is being processed. From drive pulleys and cage pulleys to wing pulleys: our engineers take care of the entire process, from drawing to implementation to guarantee that the elevator belt runs properly and smoothly on the pulleys. 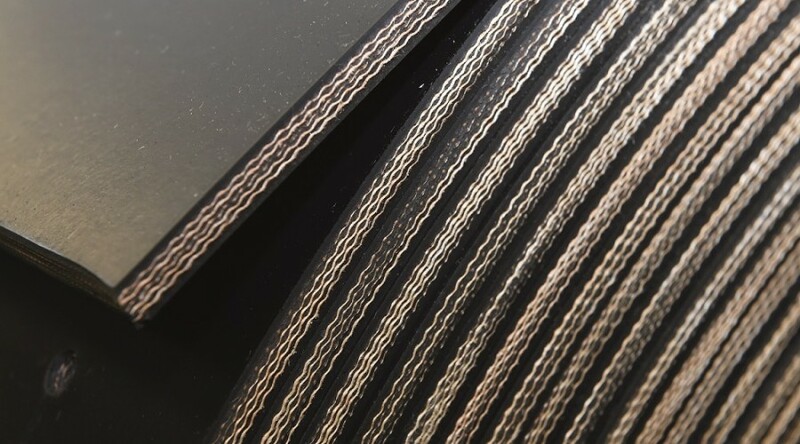 Special attention is paid to the crowning of the drive pulley surface, construction strength, shaft connection and static balancing to realize an optimum service life for your elevator belt along with the best production result. 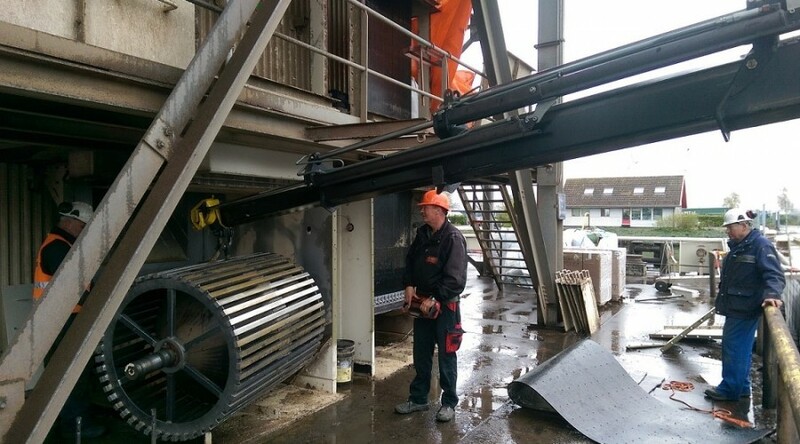 For elevators taller than 25 metres we advise the use of a pulley lagging on the surface of the drive pulley. Because friction between the elevator belt and the drive pulley is an absolute must for a positive grip. This prevents the elevator belt from slipping and reduces wear. 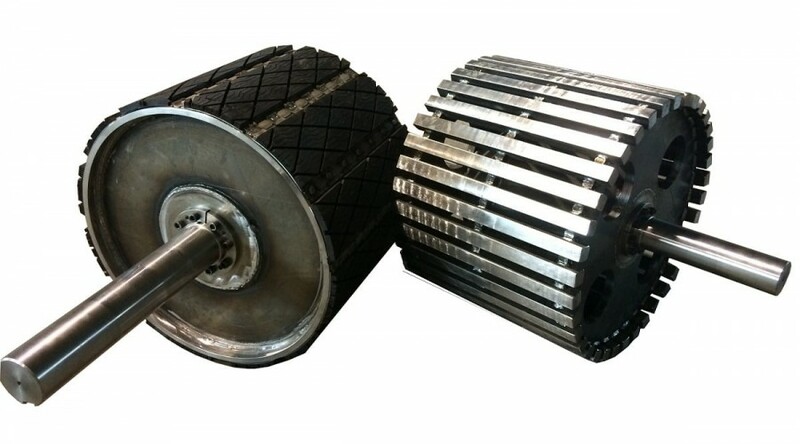 Easy replaceable pulley lagging such as Slide-Lag is welded onto the surface of the drive pulley, or rubber with a diamond profile is bonded to the surface using a cold vulcanisation process. The latter is also available in food-grade quality in the colours white or blue. When a rubber pulley lagging does not suffice, for instance at very high temperatures, we recommend interchangeable pre-shaped steel segments with a sintered nickel alloy: known as Metal-Lag. Contact one of our engineers for advice and a quotation according to requirements. IGMA, a bulk terminal in the Port of Amsterdam, is engaged in the transshipment of bulk cargo varying from agricultural products to coal and minerals. IGMA has more than 50 years of experience. The company employs trained professionals with a great deal of know-how and knows how to process bulk products. The most advanced technologies and equipment to successfully move cargo from a ship’s hold to barges, coasters and silos is used for this purpose. Safety comes first in this respect. Muller Beltex has worked for IGMA for many years and is jointly responsible for the installations. Elaborate inspections of the technical components of one of the floating weighing towers, a 36 MT Lemniscate crane with a capacity of 1500 MT/hour. The report showed that certain components required action in order to guarantee reliability; preventive and corrective maintenance. 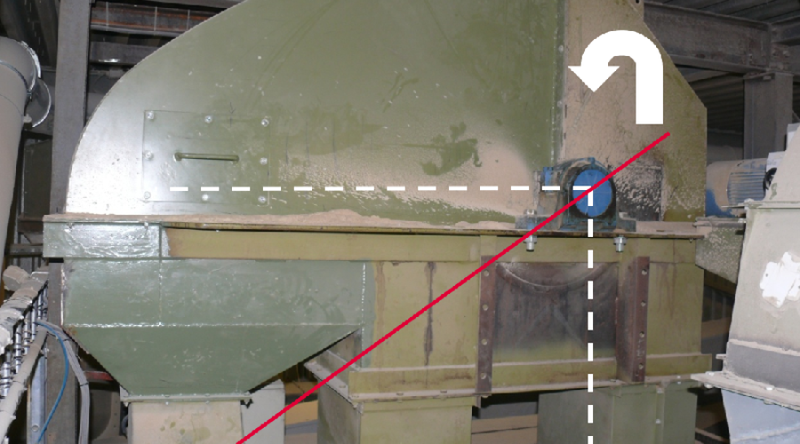 Wear on the back of the bucket elevator belt was observed making the belt’s replacement a necessity. This was also true for the rubber pulley lagging of both drive pulleys. The crowning of the return pulleys, which was too much, exerted unnecessarily high forces and friction on the belt, as well as on the belt fastener and elevator buckets. By preparing a suitable and thorough action plan, with a realistic time span for implementing the inspection report’s recommendations, it was decided to carry out the various activities in a single efficient stop. The existing belts and both drive pulleys were hoisted to the lower deck using a telescopic crane. 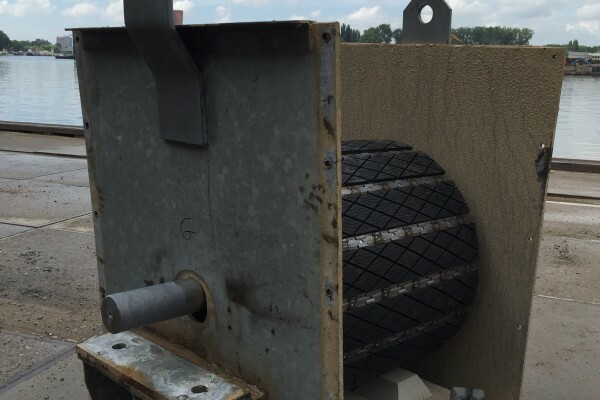 The pulleys were already equipped with Slide-Lag replaceable pulley lagging making it easy to replace them with new Slide-Lag rubber pads. While this work was underway, a second shift started work on dismounting the return pulleys that were then machined down to reduce the crowning. Once the newly lined drive pulleys were remounted, the new elevator belt was hoisted. At Muller Beltex the belt was provided with the right bolt hole pattern directly in the belt shop and one side of the belt was prepared to accept the belt fastener. this section of the belt. The removal of the drive-/return pulleys provided an opportunity to replace the bearings in all housings with new bearings at the same time! Once the return pulleys were reinstalled, the belts were made endless and adjusted to the right tension. The old elevator buckets were installed on the new belt, after which trial runs were conducted. 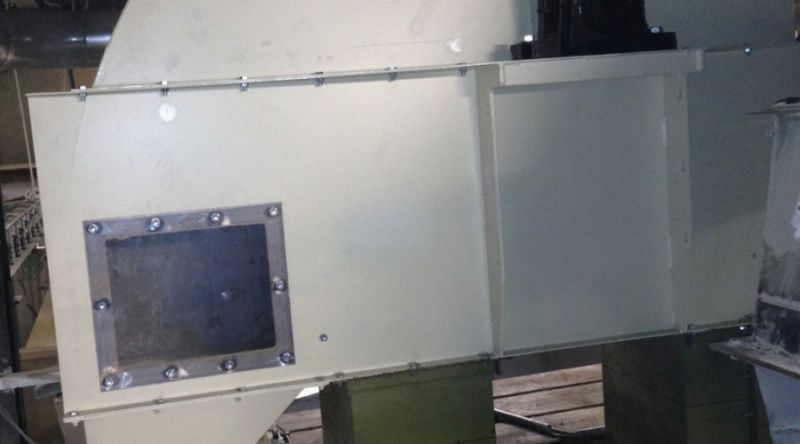 When the weighing tower was re-commissioned, the installation was found to run more smoothly and quieter than before. If you would like more information about this project or if you would like to know how we can help you, contact one of our specialists. They are happy to provide you with additional information. Many concrete mixing plants perform maintenance on their installations during the construction holiday. 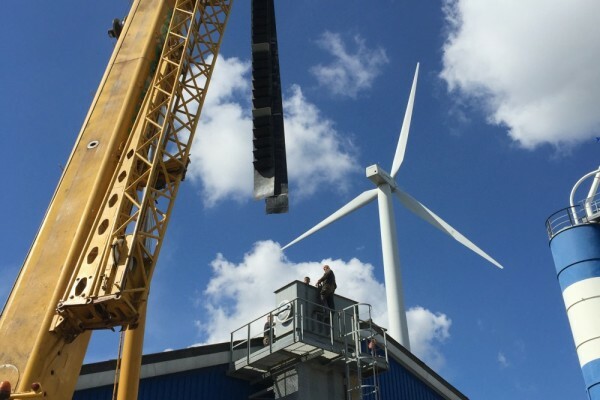 They aim to bring their plants back up to date so as to optimise performance in terms of capacity, as well as the service life of wear components. 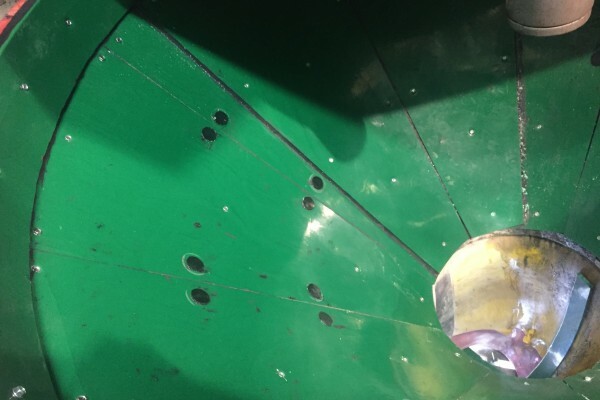 Muller Beltex is regularly involved in this and first conducts an on-site inspection that in detail reviews the product overshoot area’s, chutes and bunkers, as well as the abrasion-resistant Kryptane® liners to determine whether it is due for replacement. The result is an inspection report with recommendations that also considers urgencies and the available budget. 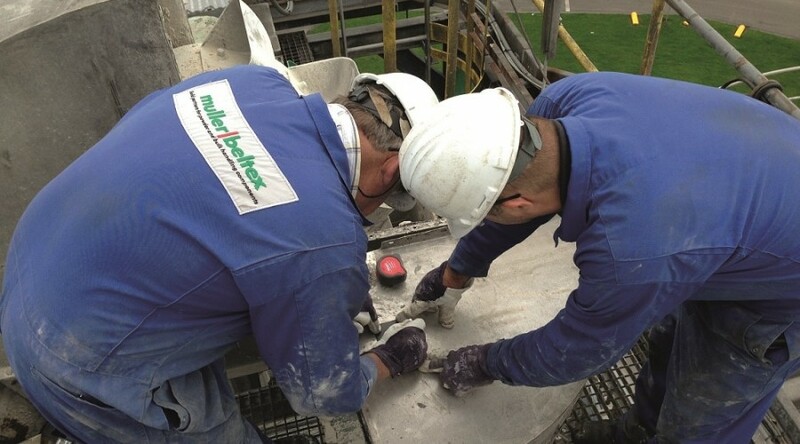 Based on the inspection report, Muller Beltex looks after the maintenance, assembly and installation, archives the documentation in the proper files and ensures that the installation once again operates optimally. For additional information about our services, review our brochures by clicking on the button below or contact one of our specialists. They are happy to provide you with additional information. Muller Beltex has many years of experience and global expertise in the bulk and processing industry. 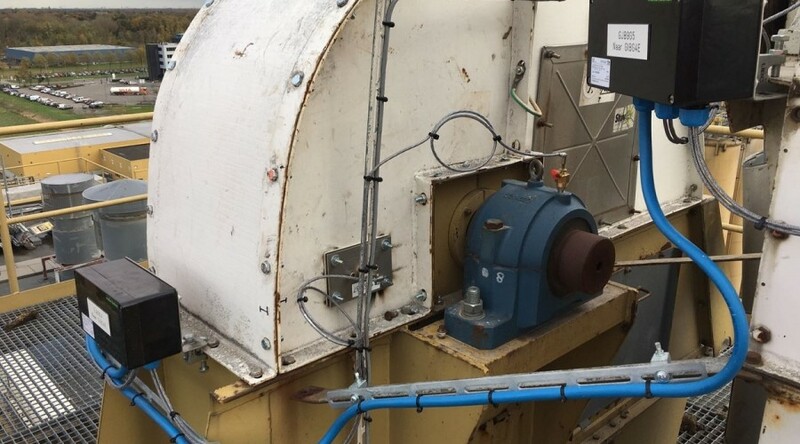 That is why, as a renowned knowledge and service provider, we are often approached by equipment manufacturers and end users who are encountering problems with their equipment. For some time, Muller Beltex has taken a new approach to inspecting elevators, by using a camera with a recording function. The enclosed system of elevators offer the possibility to conduct observation quickly and in a cost-efficient way. By drilling a small hole in the elevator, the camera can be used at various positions to see what is going on inside. The recordings give a clear picture of the product flow and of any blockages, or other problems, as well as of the effects of any improvements that may have been made. 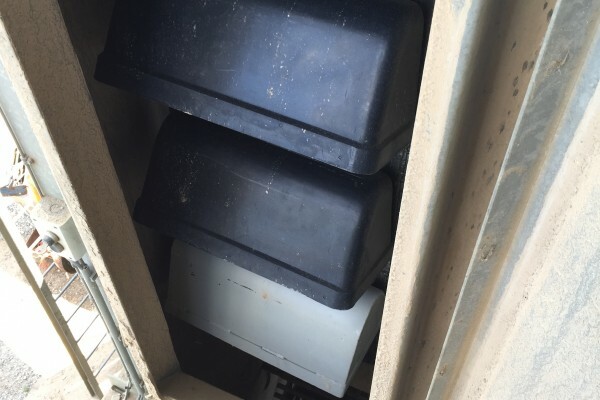 In the case of this specific elevator, a minor adjustment was needed to bring about an improvement. 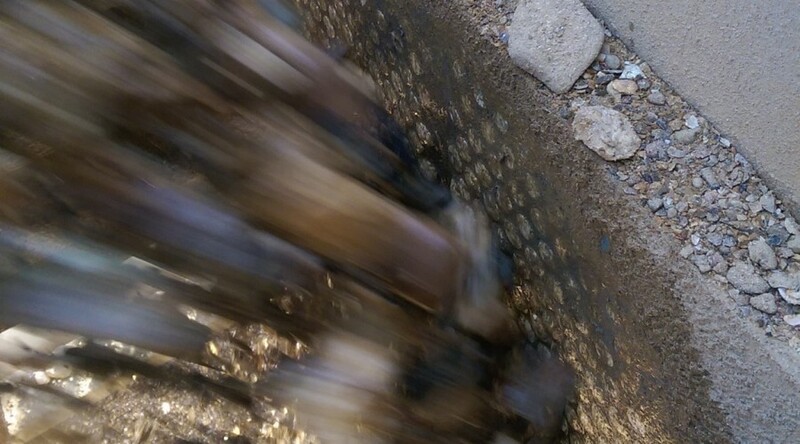 The footage shows that the product flow was being pushed too far to the right when it entered the elevator causing it to be unevenly distributed in the elevator buckets. The buckets were being emptied earlier than they should have been, causing the product to be “returned” in the up- and downgoing leg. As a result the elevator needed more time to run empty after each product charge. The product is discharged out of the buckets before it is supposed to. The inspection footage throws light onto this situation. 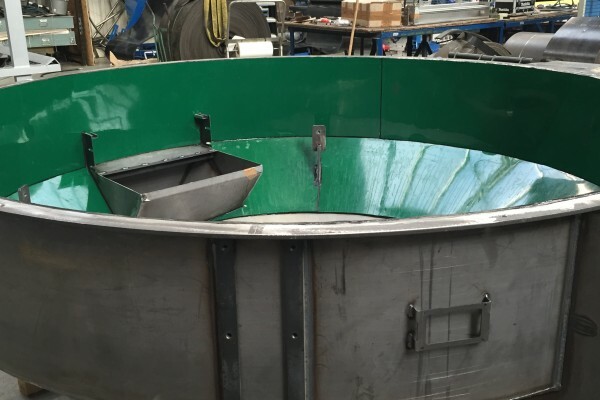 The solution was to move the product feed towards the centre of the inlet allowing more even filling of the buckets and better discharge, which greatly reduces the amount of product being “returned”. Further optimisation of the production process will be phased in with the introduction of other cost-effective measures whereby the maximum potential of the elevator will be reached. See the video footage of the inspection at the top of the page. For more information, please get in touch with one of our specialists. They’ll be glad to advice you. 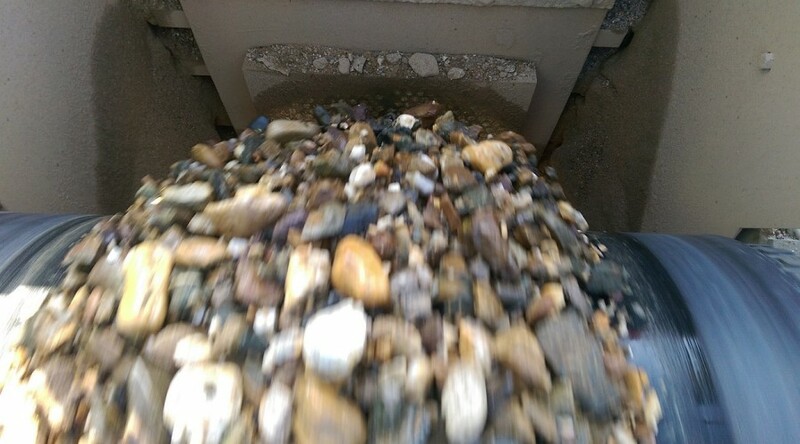 Concrete, sand and gravel are usually rough and sharp. When handling such raw materials, wear frequently occurs to various parts of your plant. To reduce cost and optimise service life, we offer the correct protection for increasing sustainability. Muller Beltex offers the solution by applying high abrasion-resistant Kryptane® polyurethane liners in a range of “Shore A” hardnesses. These patented polyurethanes guarantee stronger, tougher and more elastic liners than other polyurethanes. This enables us to offer the right solution for a wide variety of wear issues. In “Solids Processing”, Muller Beltex has shared its knowledge with regard to wear in bulk and processing industries. Read the full article by clicking on the “Article” button below. You can of course refer to our “Abrasion-resistant polyurethane liners” brochure (click on ”Abrasion-resistant…”). Or obtain individual advice on extending the service life and reducing the maintenance cost of your plant.